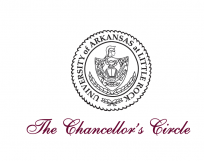 UA Little Rock Chancellor’s Circle is the current and past sponsor of the Faculty Excellence Awards. 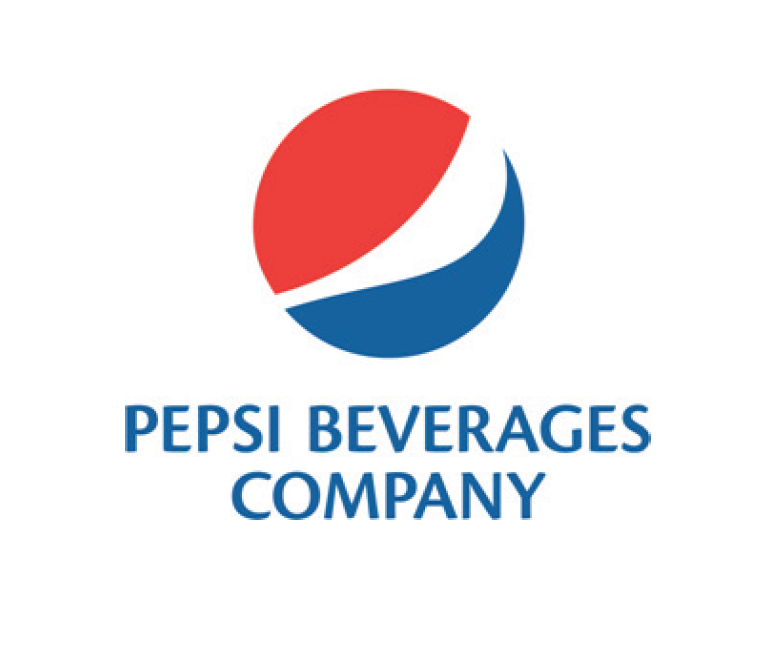 Pepsi has been generous in their significant annual support for athletics, student services, and scholarships. 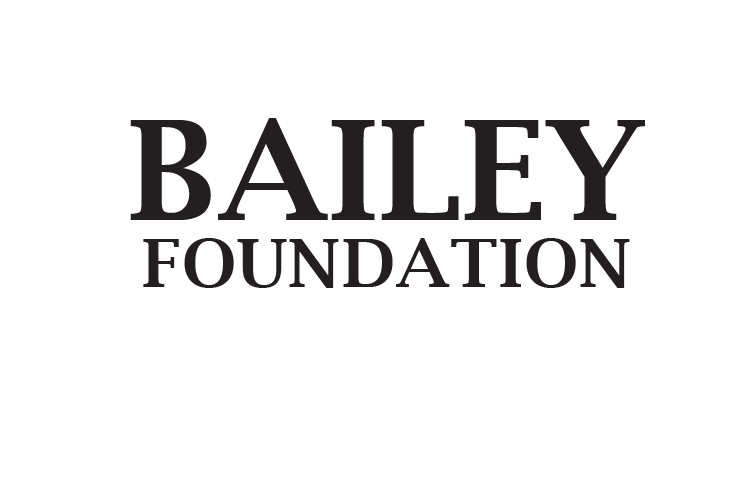 This support includes non-traditional student scholarships and the Staff Senate Helping Hands Project. 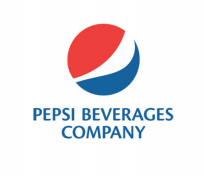 Pepsi has also been a valued past sponsor of the annual Faculty Excellence Awards.